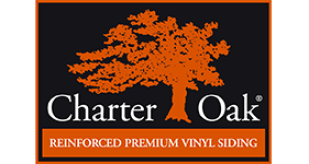 Premium Vinyl Siding is the perfect solution for homeowners who want outstanding performance, a beautiful appearance, and maximum convenience. Loaded with features, a premium thickness, classic clapboard or dutch lap profiles, and the look and feel of a natural wood – it’s one of the best investments you can make in your home. 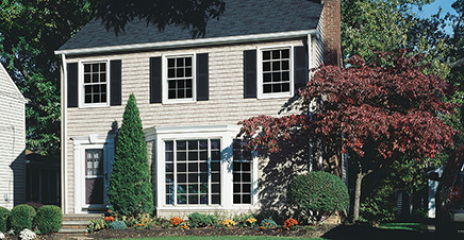 Choose from two of America’s most popular siding styles – traditional clap board or dutch lap. With a natural grain pattern, realistic shadow lines, low-gloss and a look-of-paint finish, you can recreate the distinctive details of expensive wood siding for a fraction of the cost. WeatherSeal is known for complicated siding jobs. Our wide range of colors, trim options, and accent accessories to choose from allows for maximum design flexibility! Premium panel thickness and an advanced lock design provide superior rigidity so your walls stay straight and smooth. The strengthened lock provided superior holding power, keeping panels tight on walls, even in extreme winds. 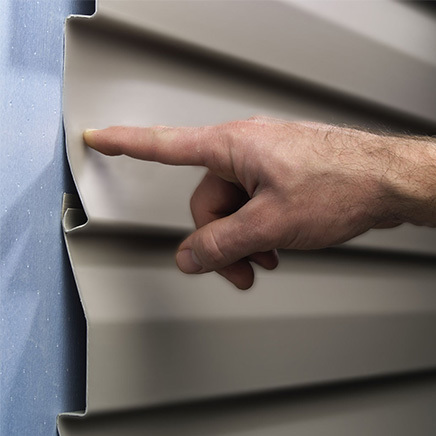 Our siding products are made with durable, weather-resistant vinyl, so there is never any painting or staining. Our siding is loaded with premium features not found in many competing siding- including unmatched extensive warranties. Find out for yourself. WeatherSeal is the best investment you can make in your home. 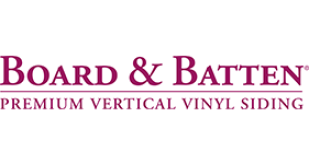 Do you have Storm Damage (dents, dings, loose pieces)? Is your home over 10 years old? Do you need to scrape and paint all of the time? Does the siding require more maintenance every year? 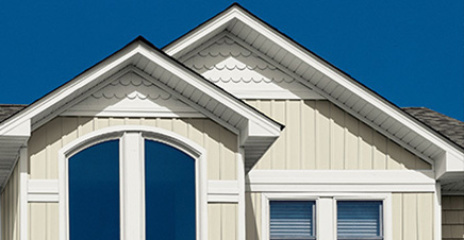 Is any of your siding loose, faded or warped? Any of these problems means it’s time for new siding. Give us a call today or contact us online for a free estimate. 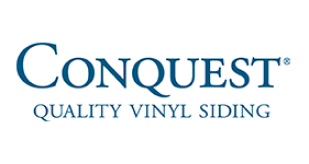 In addition to premium Vinyl siding, WeatherSeal offers a variety of Masonry products like faux and cultured stone. Call today for details or contact us online.